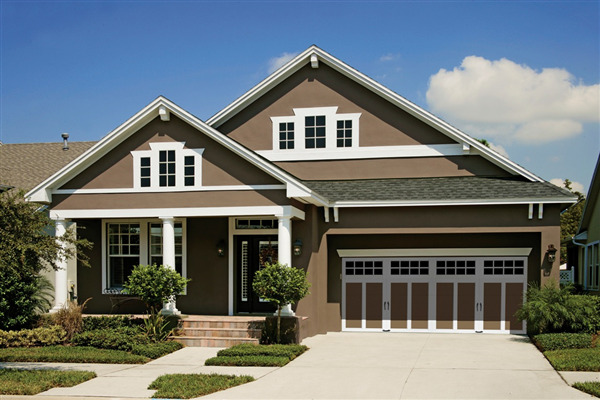 You open and close your garage door approximately 1,500 times per year. 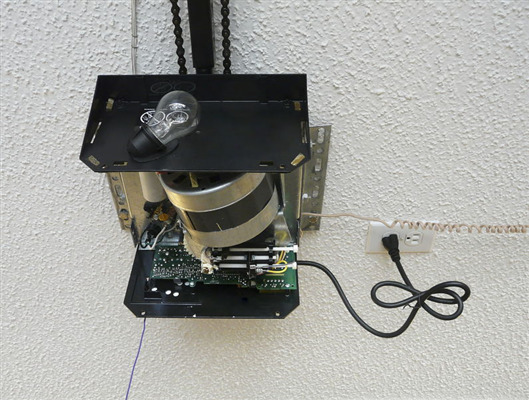 Thus, the mechanism that controls the garage door is vital to the entire system's operation. 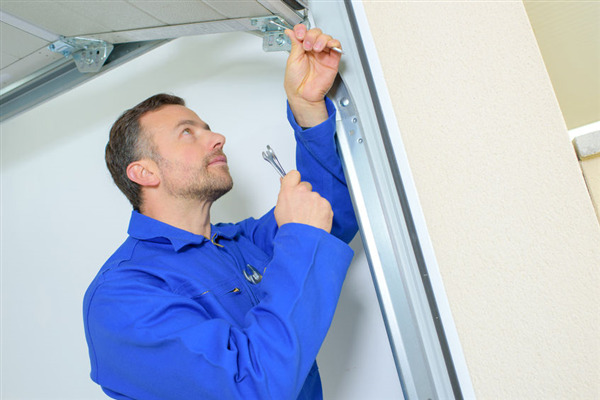 Consequently, if an opener breaks down, you'll need to contact Door Power for a garage door repair. Below are some quick facts about garage door openers that are important for you to know. If you have any further questions, feel free to contact us today. 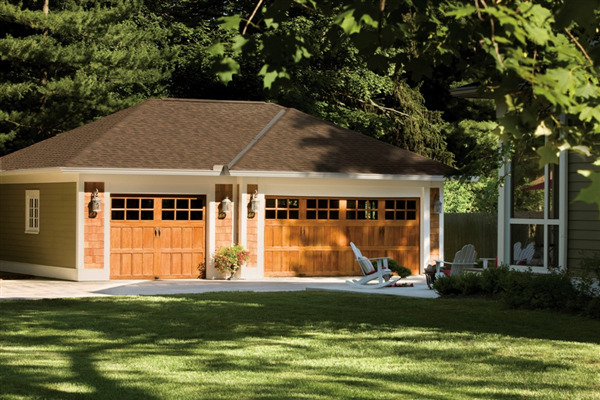 Your garage door might be safe in your car, but it’s taking damage over time. Electronics age, and homeowners often find themselves with dysfunctional—or, worse, unfunctional—garage door remotes. Every so often, you should check your door openers for bugs and quirks. 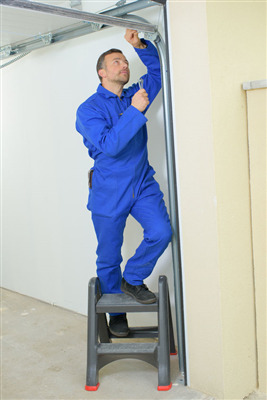 If any electrical problems get out of hand, they can easily become long-lasting problems. Below are the main reasons you should get a check-up, or even a replacement. Garage doors tend to take a lot of abuse as one side is part of your home's exterior, subject to the outdoor weather conditions, and the other side isn't exactly a finished interior room but rather tends to smell like car exhaust, dirty pets, and your child's athletic gear. The door is opened and closed multiple times every day and isn't generally treated very gently. All of these circumstances are fine, the door is designed for such use, but it does lead to an ongoing need for maintenance and repair. 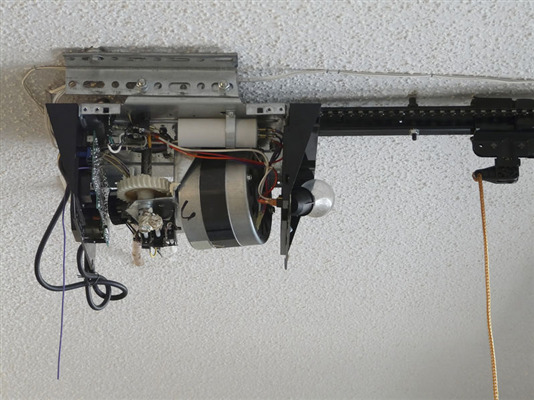 There is a lot more to a garage door opener than what meets the eye. Many people think choosing a garage door opener is as simple as purchasing the least expensive garage door, but they are wrong. 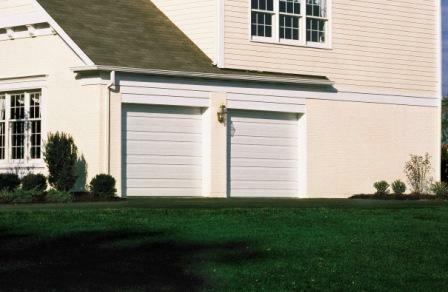 Beyond the price, you want to choose a garage door opener that is valuable to you. 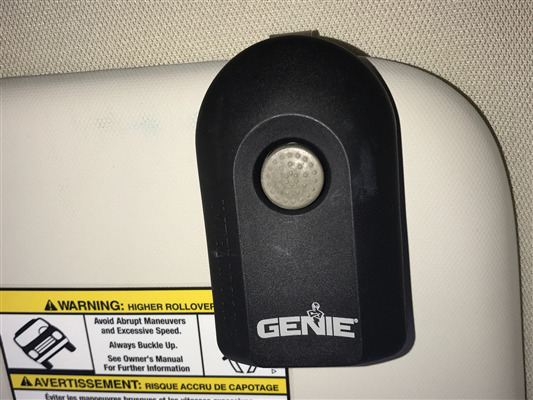 Our team at Door Power came up with a few key considerations you should make before purchasing your next garage door opener. When it comes to things that are valuable, we tend to handle them with extra care. We put expensive jewelry in a safe at home. We also make sure to get our car’s oil changed to ensure it works as it should. In most cases, the extra steps we take help us keep our valuables longer. You probably don't give very much thought to your garage door as long as it opens and closes smoothly like it should. 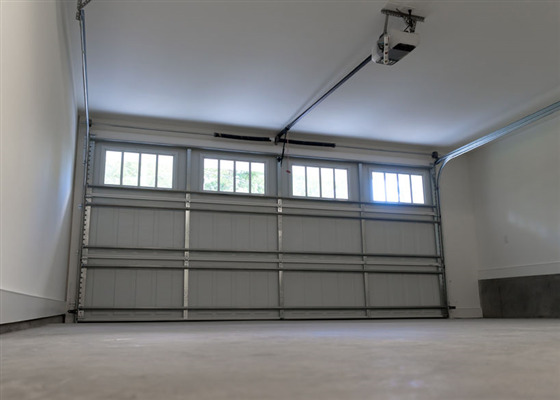 Besides the obvious reason for replacing a garage door -- it doesn't work correctly -- there are a few other instances when doing so is a smart idea.